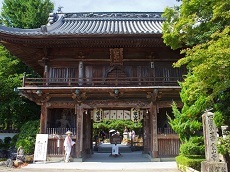 Sanbutsu Temple is a temple on Mt. Mitoku in Tottori Prefecture. This unique temple is often considered the most dangerous temple to visit due to the unique aesthetic, design, and location. 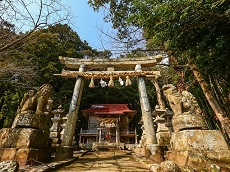 The temple was said to be built by En-no-Gyojia by first building the temple on the ground, then using the spiritual powers of Buddhism to shrink to temple and move it up the mountain. 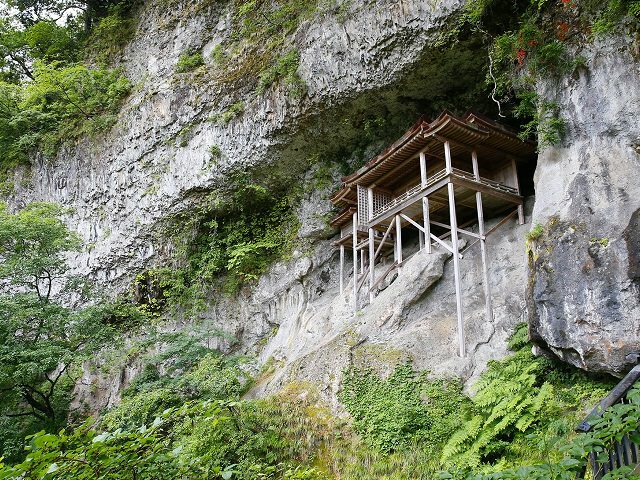 Perched on a steep cliff, the temple is rather difficult to access and is not an easy journey. Travelers are advised to dress accordingly and be prepared for over an hour of hiking and climbing to reach the temple grounds. 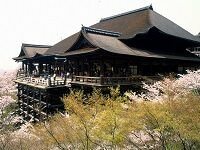 The main feature of Sanbutsu-ji is the famous Nageiredo Hall. Built in 849 A.D., this hall is how the temple gets the moniker of most dangerous due to the high level of difficulty to reach the hall. However, this one-of-a-kind hall's design and location are so unique, Nageiredo Hall was designated as a National Treasure of Japan. 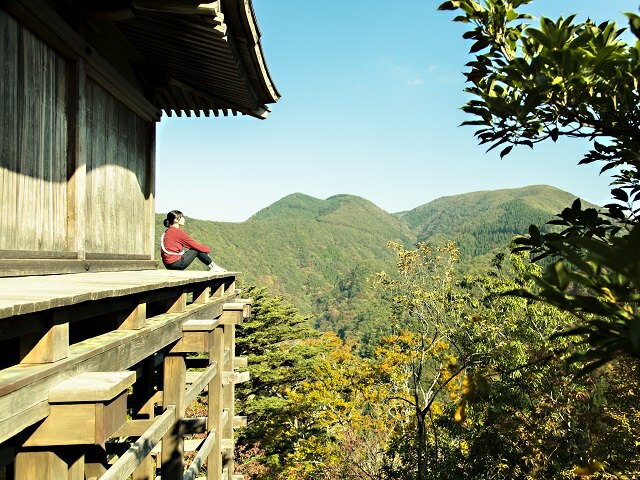 It is worth visiting this temple during a Japan tour to get a stunning view of the mountain range's picturesque scenery!